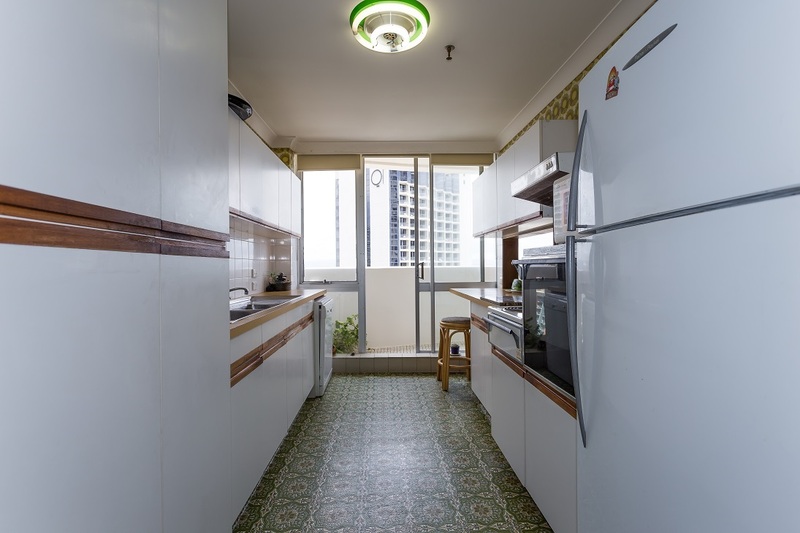 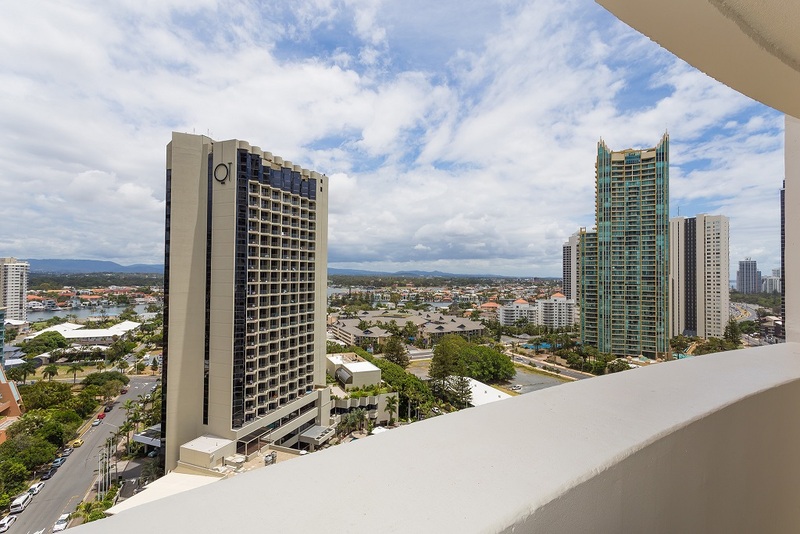 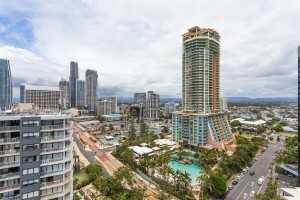 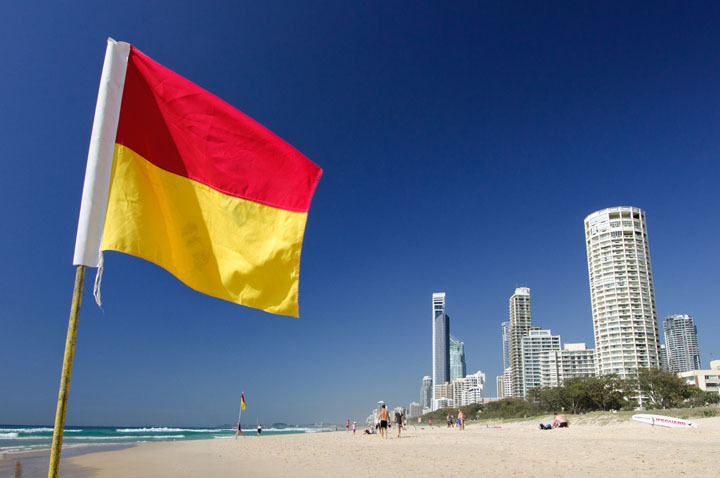 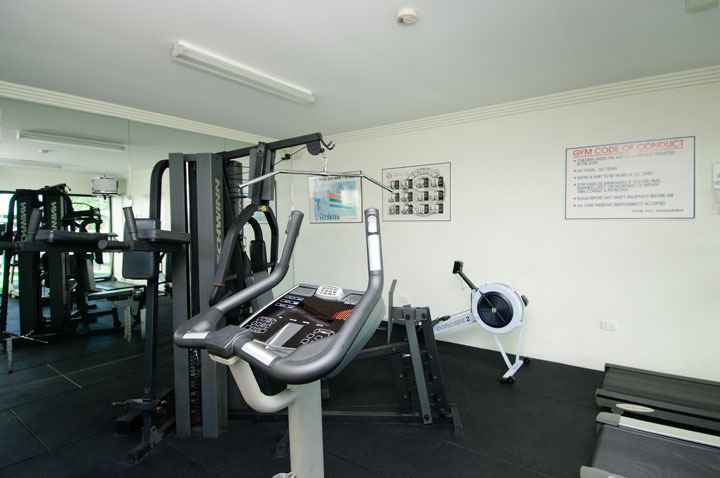 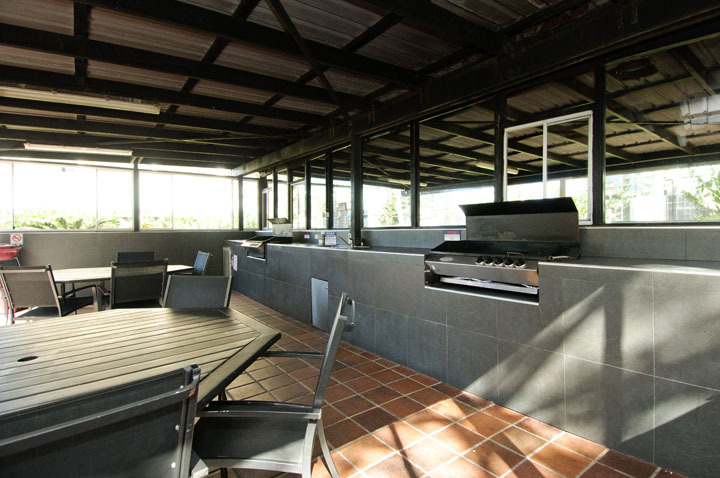 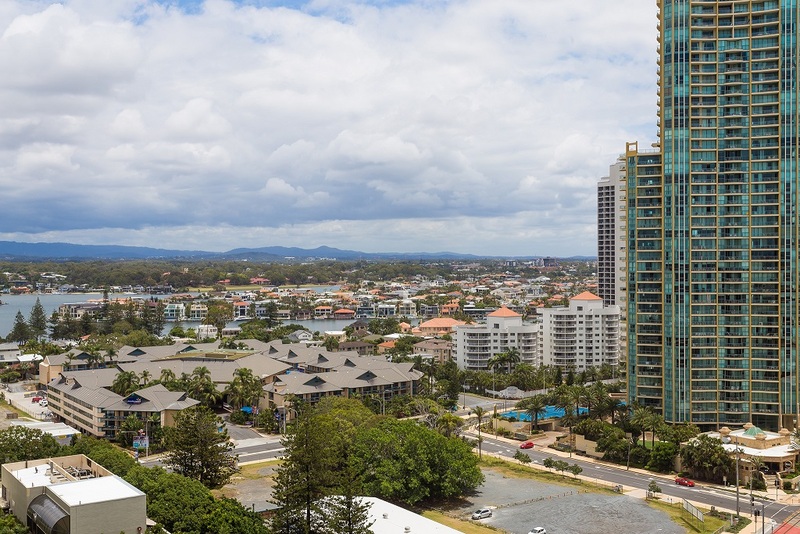 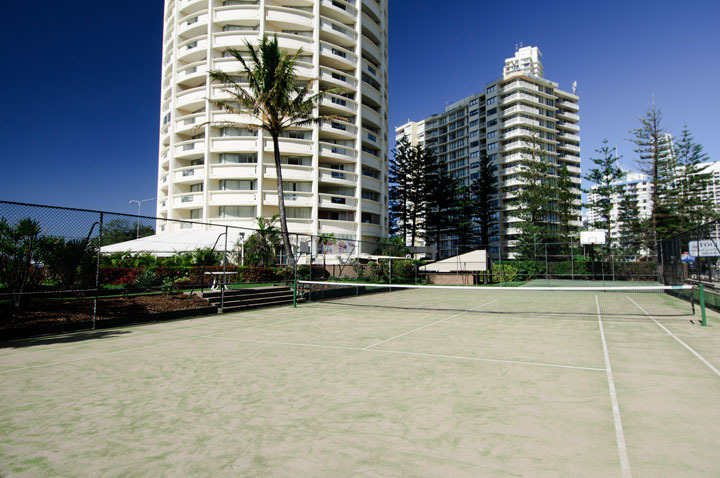 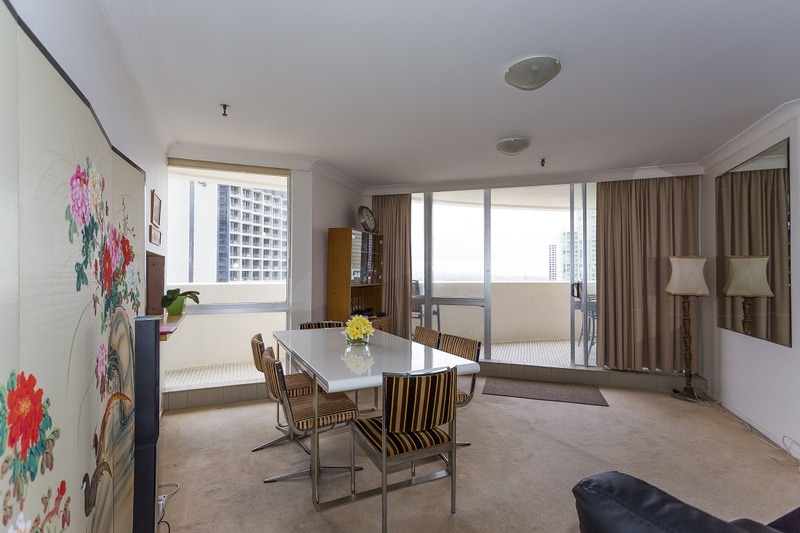 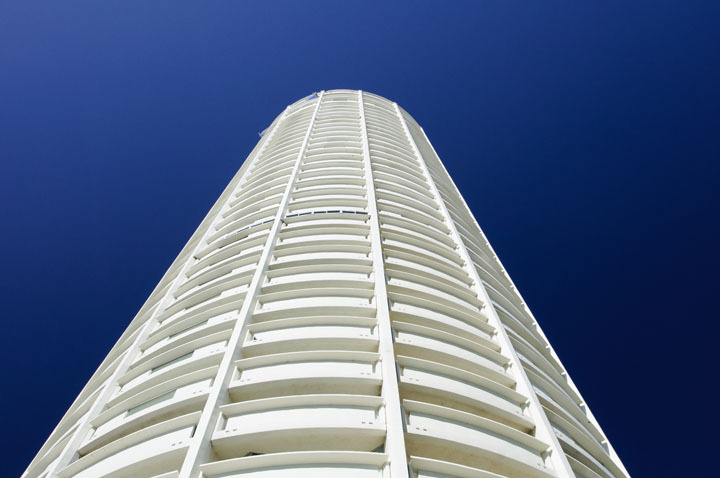 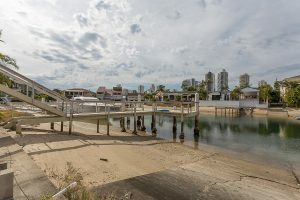 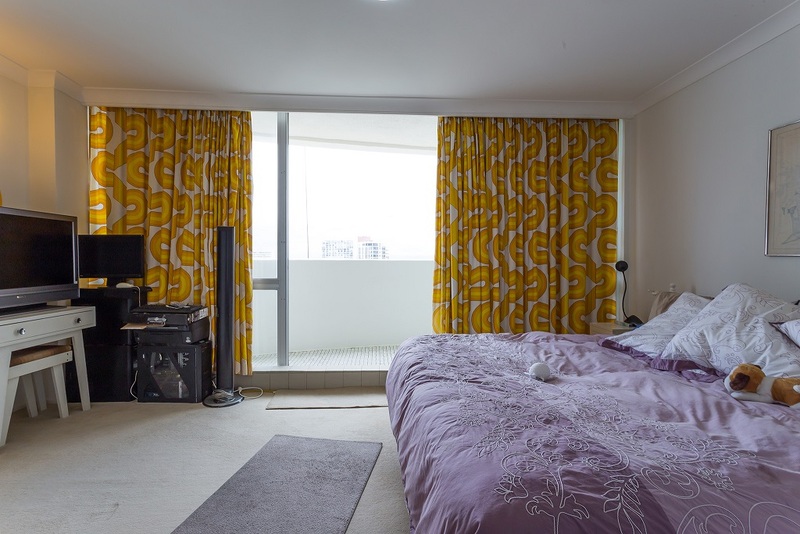 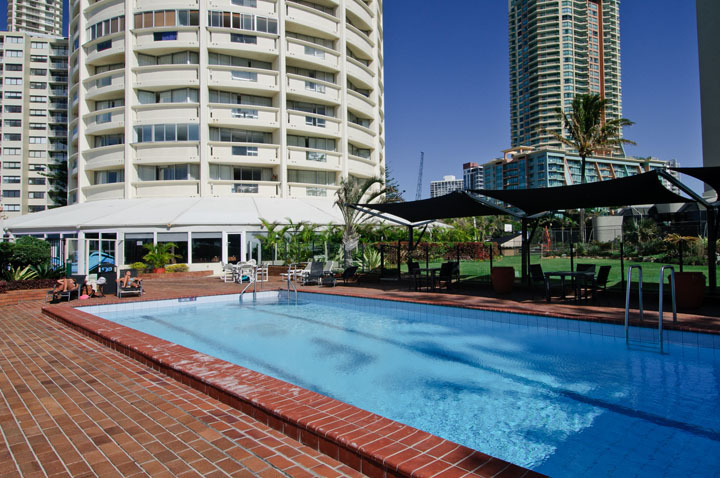 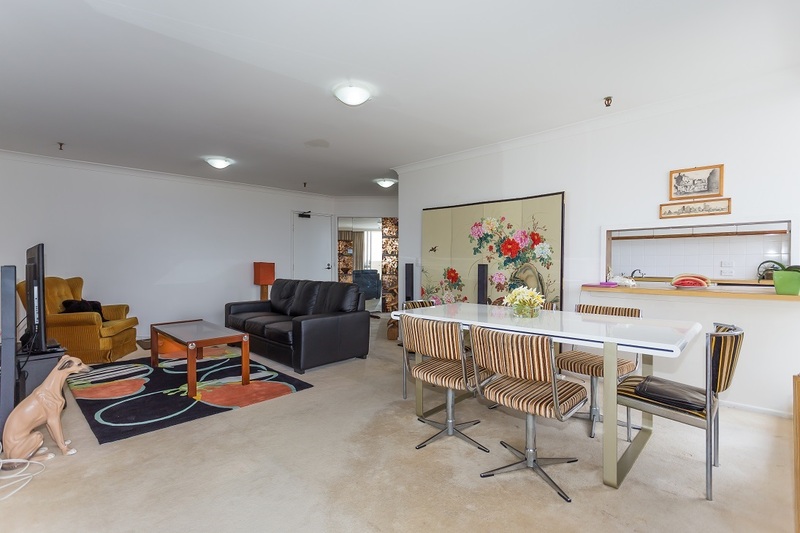 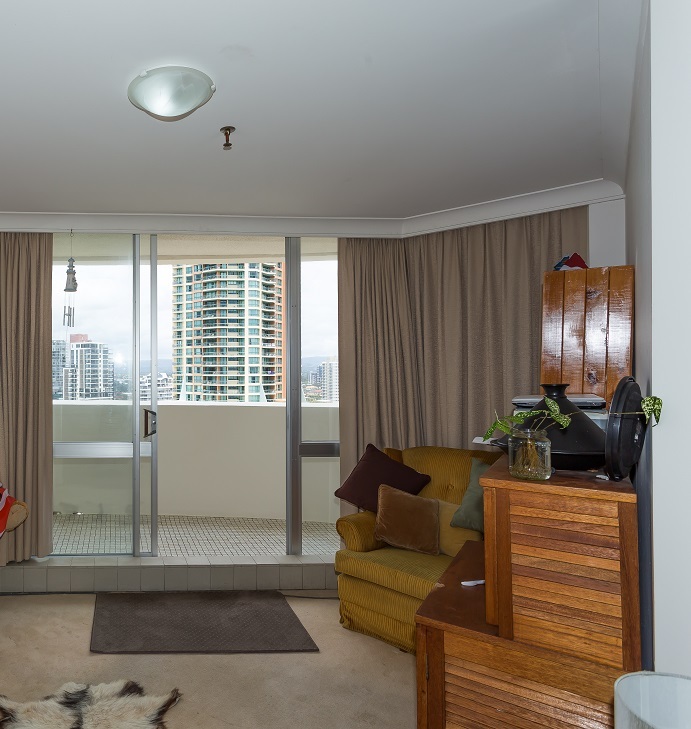 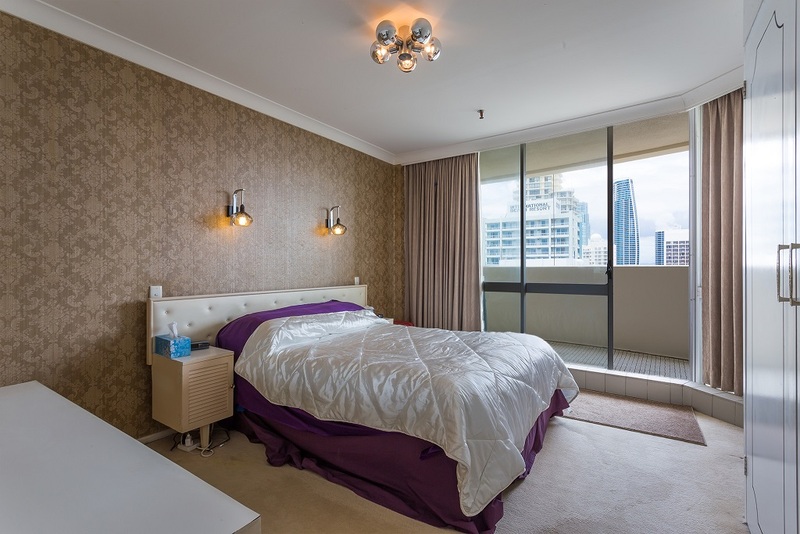 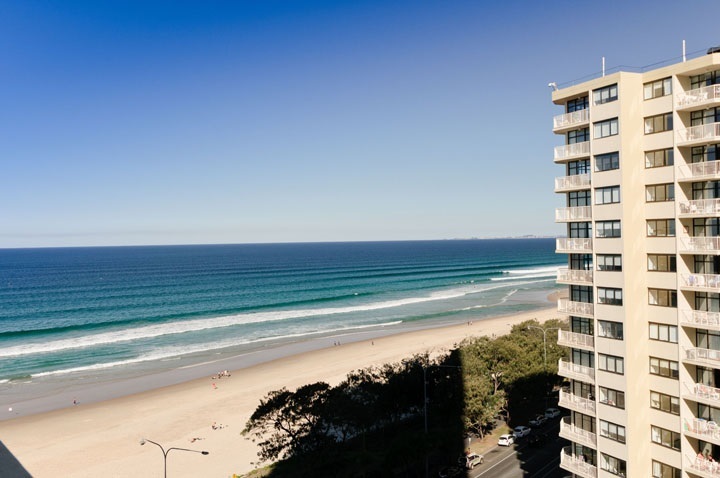 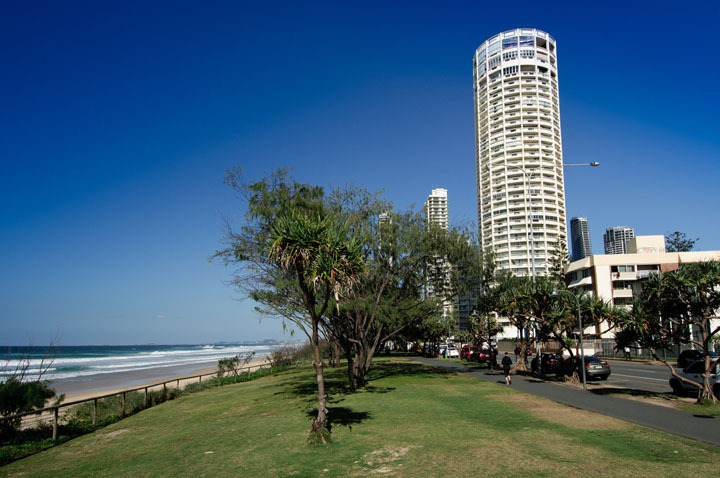 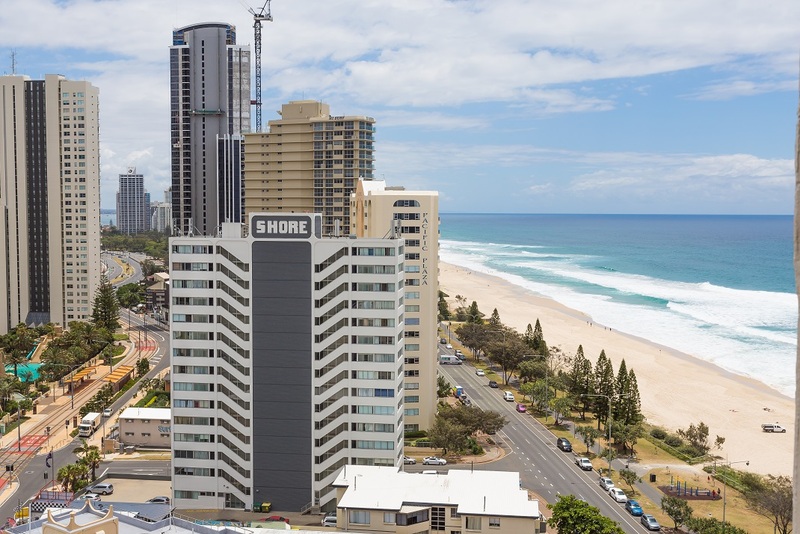 For sale in one of the Gold Coast’s icon buildings – Focus Apartments. 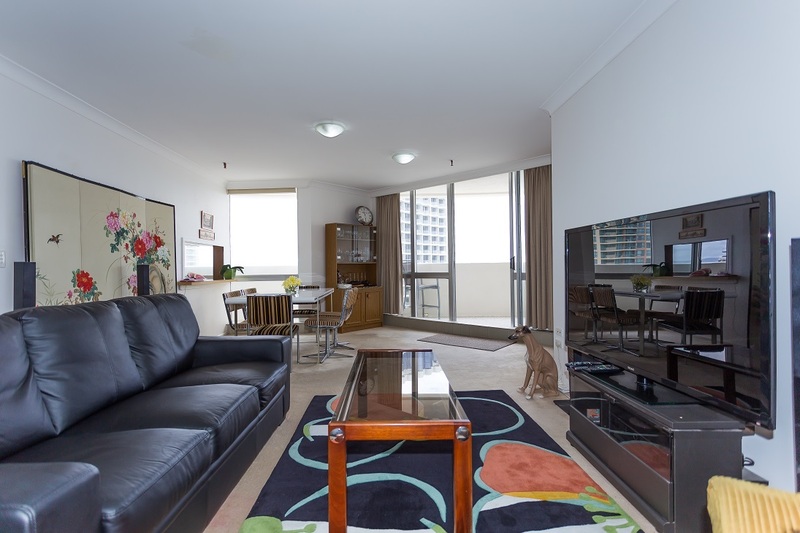 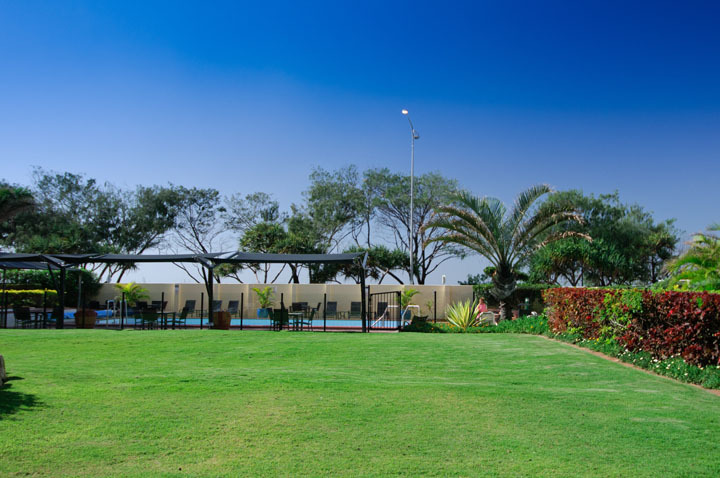 With three large bedrooms the apartment encompasses 144 square metres of living space. 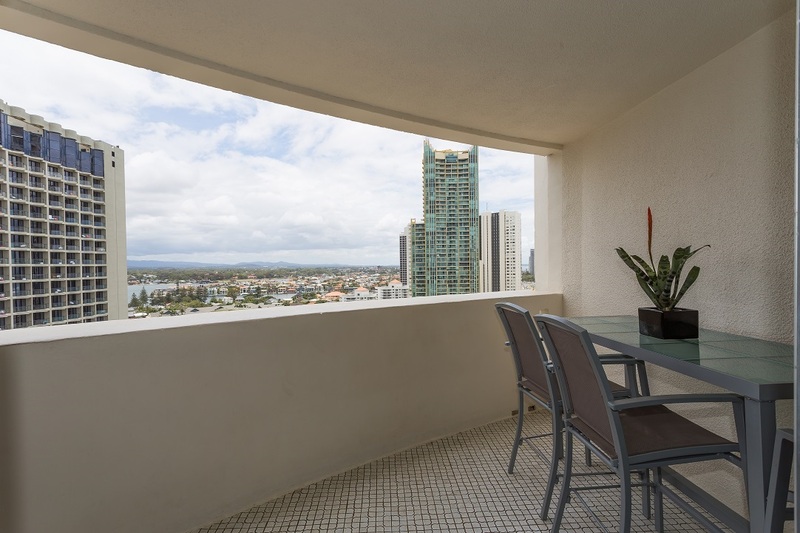 With North views and a ocean outlooks, there is plenty of natural light and sun. 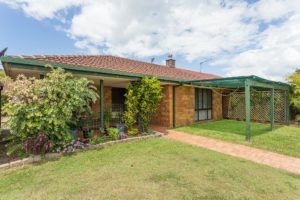 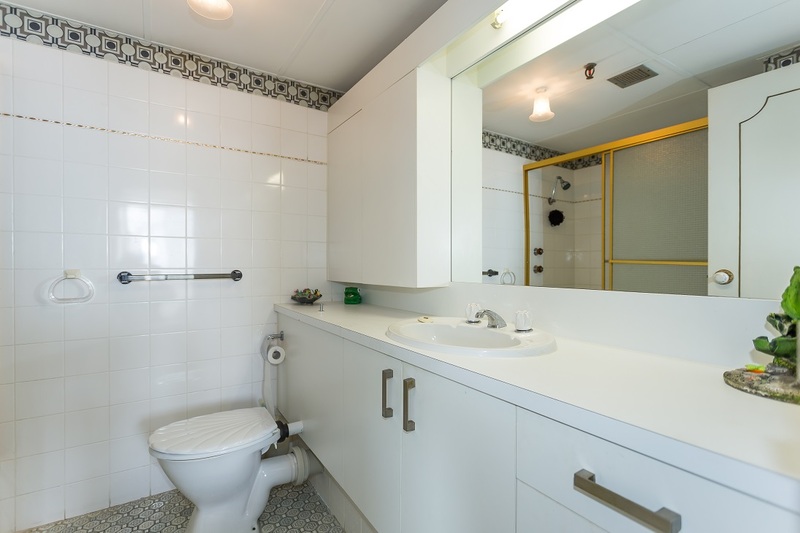 Including a separate laundry, ensuite off the main bedroom, main bathroom with large bath and a large separate lock up garage with plenty of storage space.